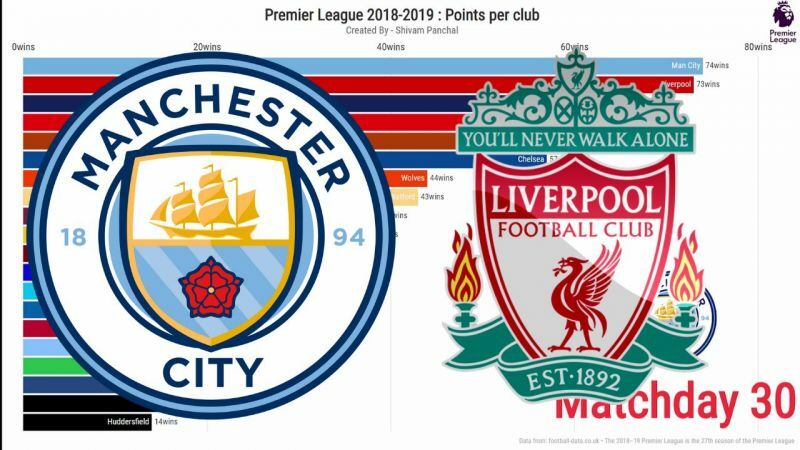 Premier league: Liverpool vs Man City - Who will win the Premier League Title Race? 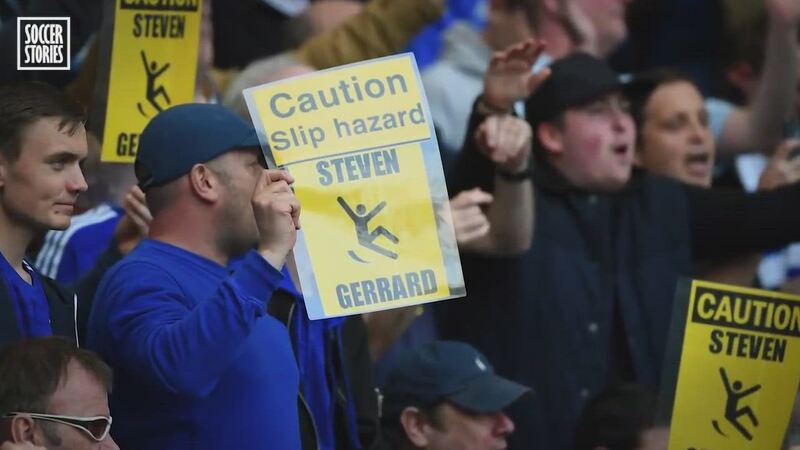 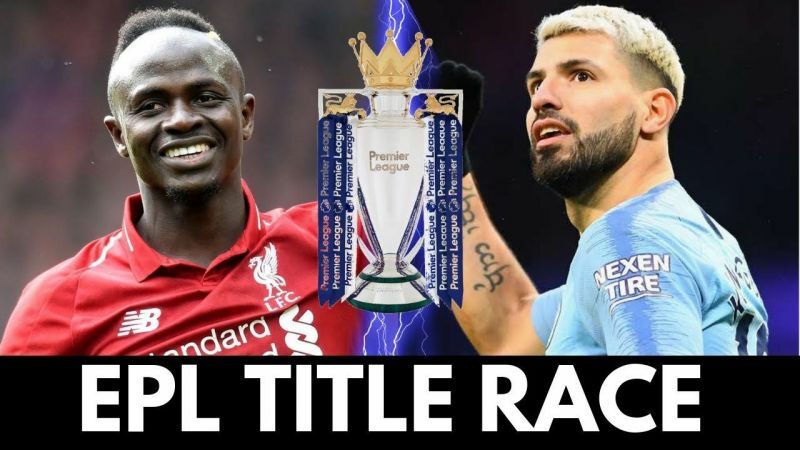 Can Man City defend their title or will Liverpool spoil their party? 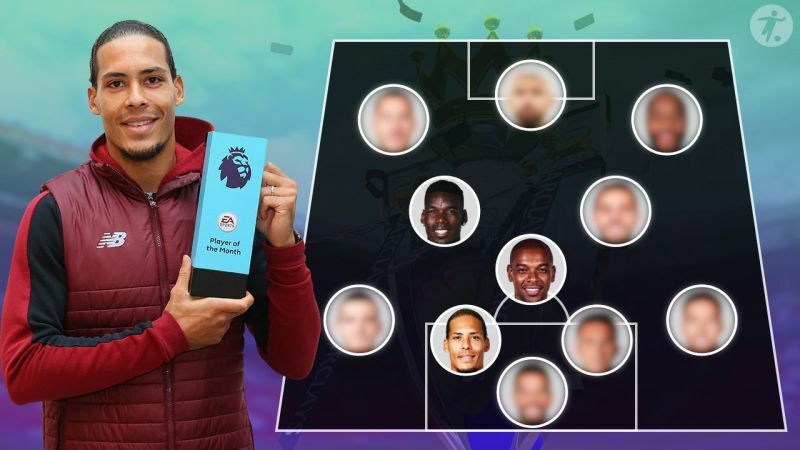 Liverpool vs Man City - Who will win the Premier League Title Race? 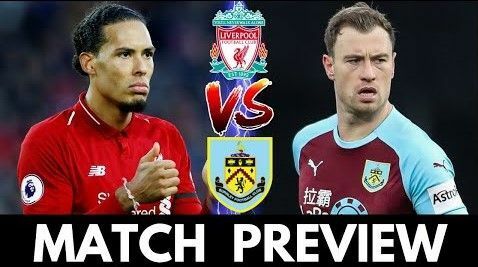 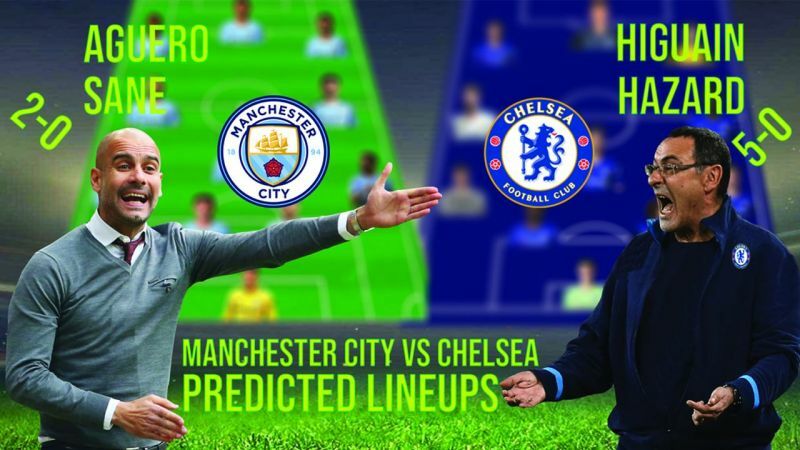 Premier League 2018-19: Who will win the title race, Liverpool or Manchester City?